Dubai: In an indication of investor interest for off-plan buying in Dubai, Emaar Properties’ core business line of selling freehold properties grew 27 per cent in the first nine months to record Dh6.5 billion in revenues. 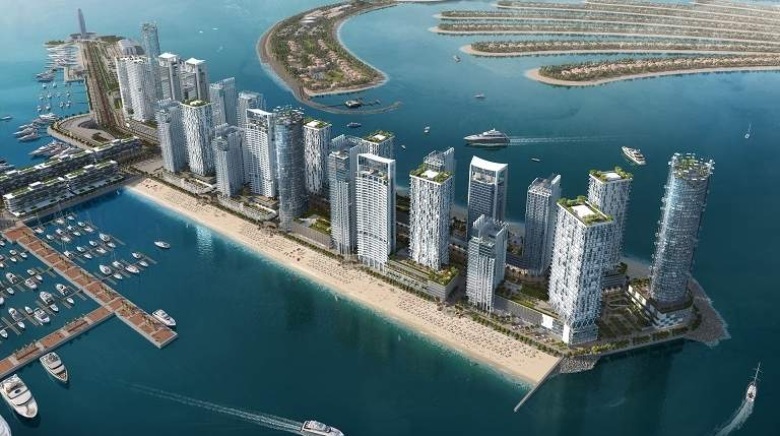 Overall revenues for the master-developer came in 21 per cent higher to Dh11.03 billion. Net profit totalled Dh4.34 billion, a gain of 20 per cent over the Dh3.62 billion same period last year. And for the third quarter specifically, net profit was Dh1.51 billion, up 32 per cent year-on-year. And revenue gains also weighed in significantly, up 45 per cent to Dh5.58 billion. It has benefited from the surge in sales of residential property in Dubai, which increased by 32 per cent over the same period last year to Dh15.36 bills. Emaar now has a domestic sales backlog of Dh40.80 billion, with an expected net cash flow to Emaar of about Dh18 billion. It has over 24,000 new developments under construction across eight masterplanned projects in prime locations. More than 80 per cent of these units are sold. The key launches in Q3-17 included the new Golf Links neighbourhood, a villa community in Emaar South, 17 Icon Bay and Address Harbour Point in Dubai Creek Harbour and Park Ridge and Phase 3 of Sidra villas in Dubai Hills Estate. Emaar also announced the launch of Sky Walk, a 200-metre high cantilever observation corridor in the Address Sky View development in Downtown Dubai. Emaar’s total property sales including international operations in the first nine months of 2017 was Dh17.63 billion with an expanding total backlog of Dh50.54 billion. To date, Emaar has handed over 44,200 residential units in Dubai and overseas. Emaar’s shopping malls, hospitality and leisure businesses recorded revenues of Dh4.44 billion. The international property development operations contributed Dh2.55 billion to total revenue, an increase of 51 per cent. Overseas development revenue now represents 19 per cent of the total.